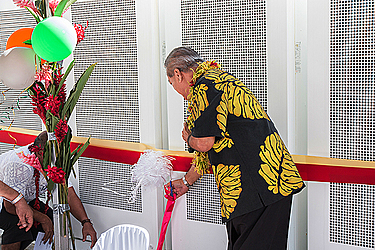 Samoa has become the first country in the Pacific to install battery energy storage systems and micro grid controller. The US$8,844,817.03 million (T$22.7m) facilities, housed at the Fiaga Power Station compound, allows the storage of electricity that is automatically injected to the grid, when there is a sudden increase in demand or sudden loss of power generated. The micro grid controller is a computer-based system. It will automatically control and regulate the operation of not only the two new battery systems, but also all the Electric Power Corporation power plants and independent solar farms. 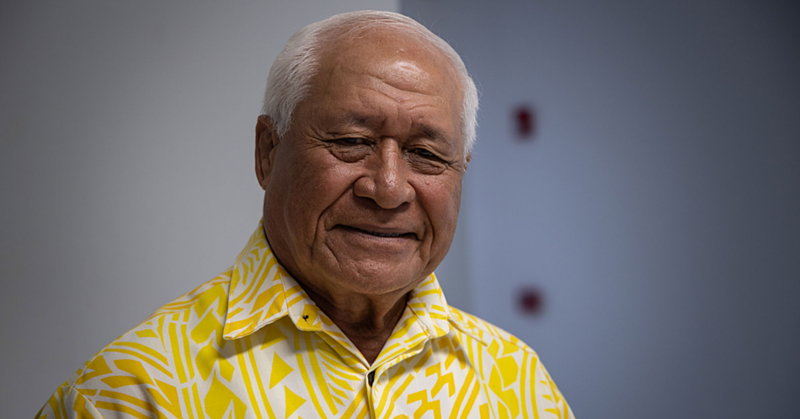 Prime Minister Tuilaepa Sa’ilele Malielegaoi said the new battery storage system is about 6 MW capacity x 10,000 units of electricity storage and the other at the Faleolo International Airport is 2MW capacity x 3,400 units of electricity storage. 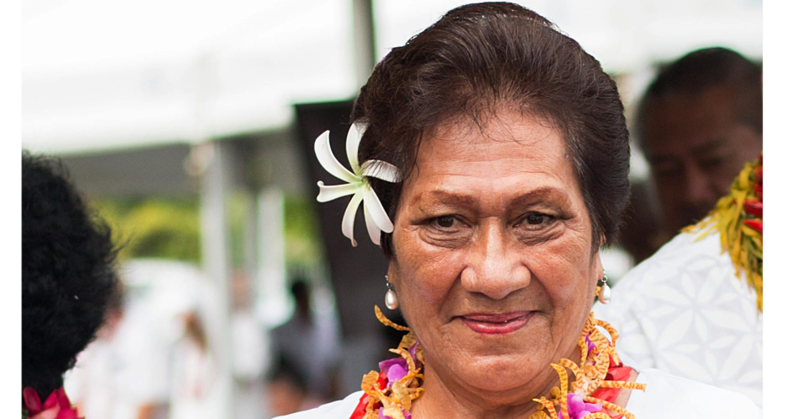 “Without the new battery energy storage systems and micro grid controller, the system will not be able to operate efficiently with such a high percentage of solar penetration in Samoa of 55 percent,” he said. Tuilaepa said the project was awarded to Solar City- TESLA Company from the U.S. in 2017 and it took the company 12 months to build it. “The two main objectives of this project are the stability of the electrical grid given the large amount of solar systems of 13MW now connected to the grid, and to be able to operate the electrical grid effectively and efficiently to achieve least cost by reducing the number of diesel generators to operate at any time. “Since the batteries have been running on trial tests, the quality (voltage and frequency) of the electricity supply has been very steady and not fluctuating as before. On least cost operation, E.P.C. is now able to reduce the use of diesel generators from four to two and sometimes limited to one generator during off-peak times. E.P.C. is now working collaboratively with TESLA in taking one step further to totally operate the system without a diesel generator,” Tuilaepa said. He said the new battery systems are also part of the Government’s long term plan towards sustainable renewable energy generation of electricity. 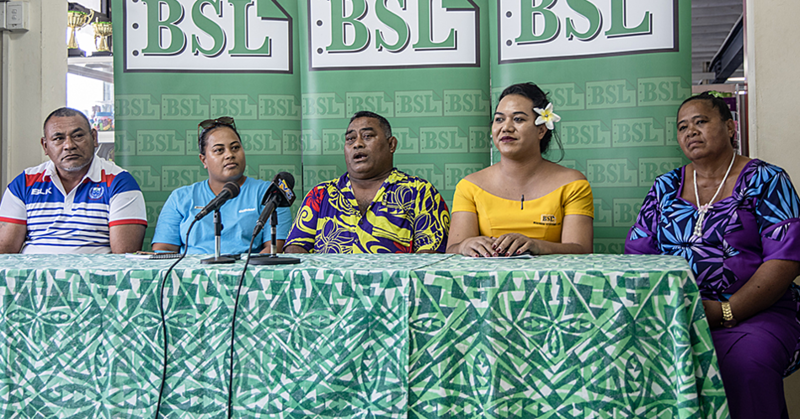 “This will continue to reduce Samoa’s dependency on diesel fuel and most importantly to minimise greenhouse gas emission that is considered the main cause of climate change, which has severely affected Samoa and all the Pacific Islands. Tuilaepa said the due diligence of primary contractor Solar City – TESLA, and other companies such as Schneider Electrical, Transworks Mitsubishi, Pernix MAP JV and Vortex, Pacific Engineering Project, Independent Power Producers, EPC’s own Project Management Unit and Technical Team, resulted in the successful commissioning of the project. He acknowledged the support of development partners, particularly the Asian Development Bank, the Government of Japan and J.I.C.A, Government of Australia, Government of New Zealand and the European Union. The project is part of the Power Sector Expansion Project funded by the Asian Development Bank, Government of Japan through the Japan International Cooperative Agency (J.I.C.A), Government of Australia and Government of Samoa.